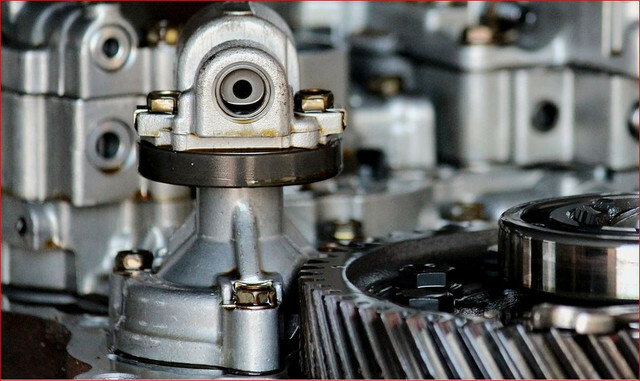 Similarly to an oil change, getting your transmission serviced is a routine part of your car’s care regiment. Regular transmission services and repairs are the best way to prevent wear and tear. You may need a transmission inspection if you experience difficulty or experience slippage while shifting gears, notice strange noises coming from your transmission, or if your car experiences unexplained surging or delay. It’s a good idea to get your transmission serviced every few years or so. But if you’re experiencing any of these issues, don’t hesitate to give us a call. 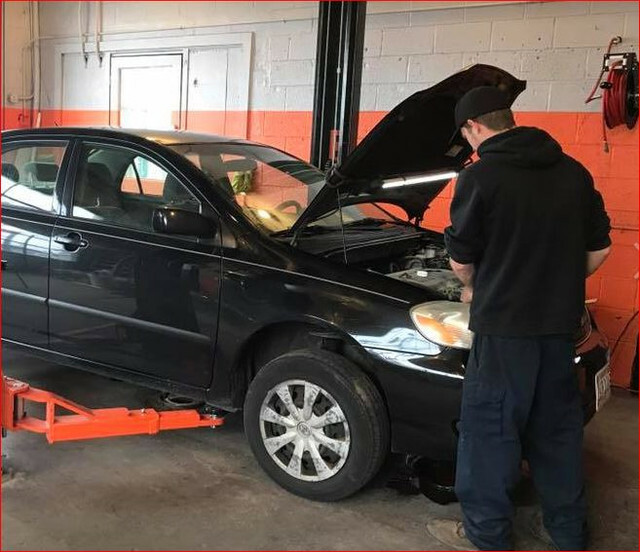 Our highly trained technicians at A & D Automotive Repair have years of experience, so when you bring in your car, you can trust that we can provide speedy, affordable, and detail-oriented service. 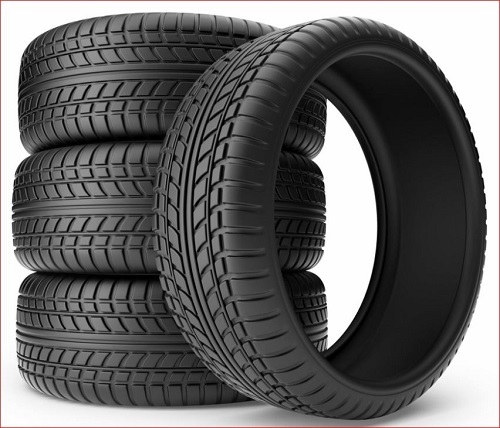 If you notice that your tires have gone flat or are worn down from putting too much mileage on them. you can get them replaced here at Auto Xperts! Our shop comes stocked with an amazing selection of tires for you to choose from, all of which have been crafted from leading manufacturers! You will love saving money when you visit our shop because we carry a variety of brands to help meet your budget, all at great prices! From all-season to snow tires, we have plenty of options to get you the right tires for your vehicle. No matter what you’re experiencing, you can depend on our shop when you need to get your tires replaced! One of the most important features on any vehicle is its braking system. The average driver applies their breaks around 200 times a day. We rely heavily on this system, whether we’re using it gently to control speed, or in an emergency in order to prevent an accident. 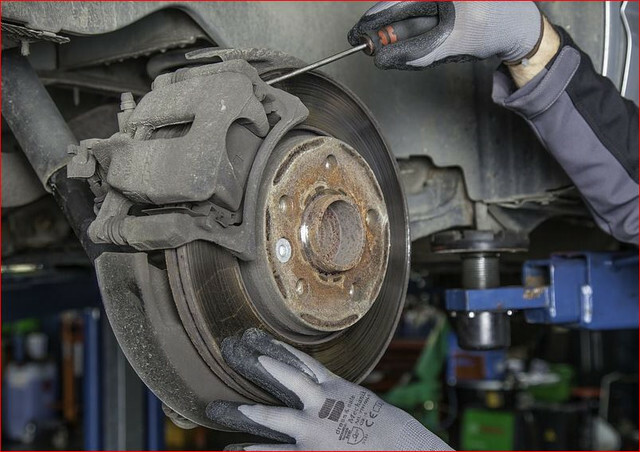 Maintaining your car’s brakes is crucial to your safety and to the safety of others. Are you having to apply more pressure to your pedal for a more controlled stop? Perhaps you’re hearing a squeal whenever you slow down? It’s time to get your brakes looked at! If you’re due for a brake inspection, give us a call. We can replace your brake pads and smooth your rotors in order to keep them in prime condition. 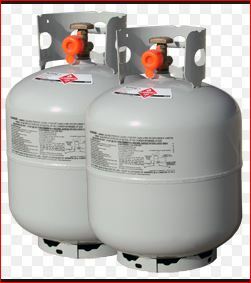 When it comes to propane refills, what you need is a team that can dish out a reliable service without wasting your time. Understanding just how appreciated proper service can be, our team also provides seamless propane refills and sales in addition to our extensive auto care treatments. Whether you’re grilling up a storm at home for guests or simply like to stay prepared in the case of an emergency, come down and know that a diligent team awaits ready to help. With a comprehensive auto care and maintenance service also offered beyond our doors, ours is the one stop shop for all things auto care and propane!